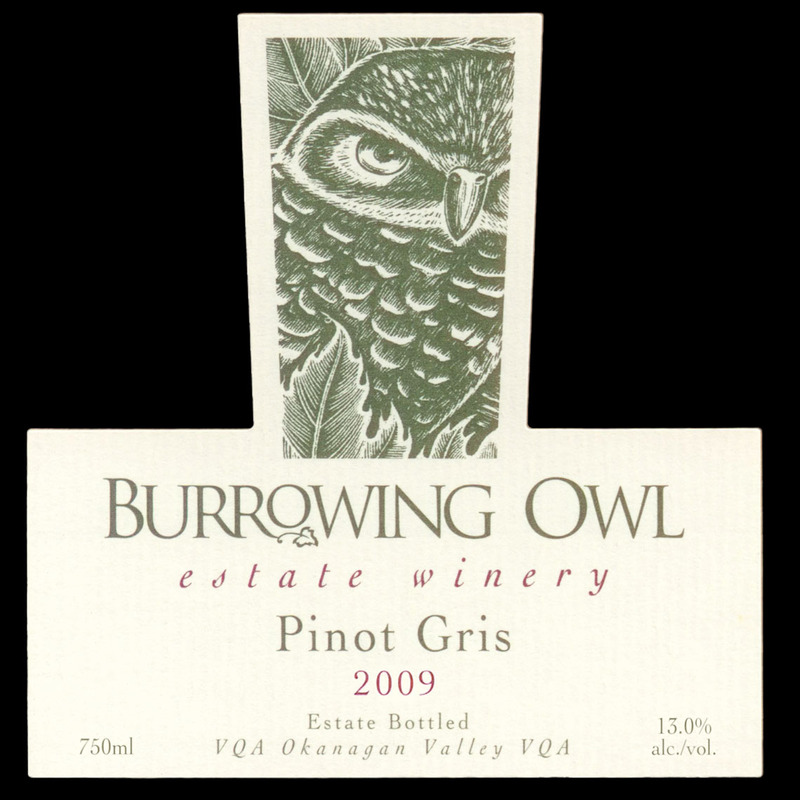 The grapes for this wine were harvested in late September, 2009 from the Burrowing Owl Estate vineyards. The fruit was whole-cluster pressed and the juice was cold-settled for 48 hours. The juice was racked off of solids and inoculated with a mixture of our preferred yeast strains. 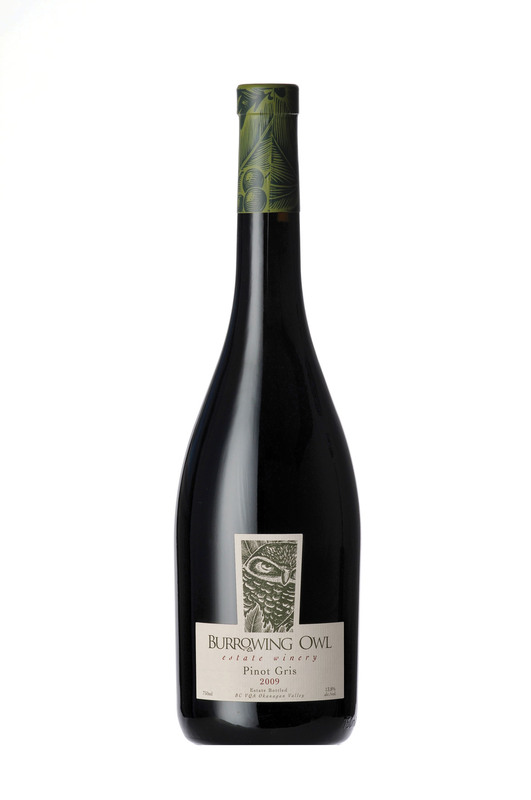 It was fermented at 15°C in stainless steel tanks. 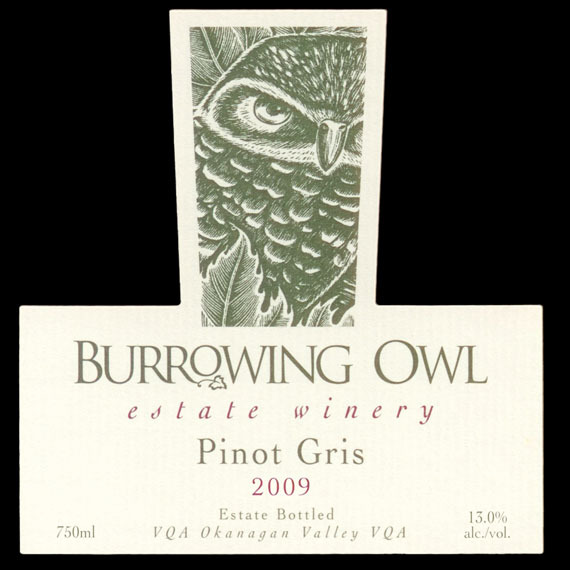 After fermentation, the wine then aged in tank for 4 months prior to being filtered and bottled in March 2010.